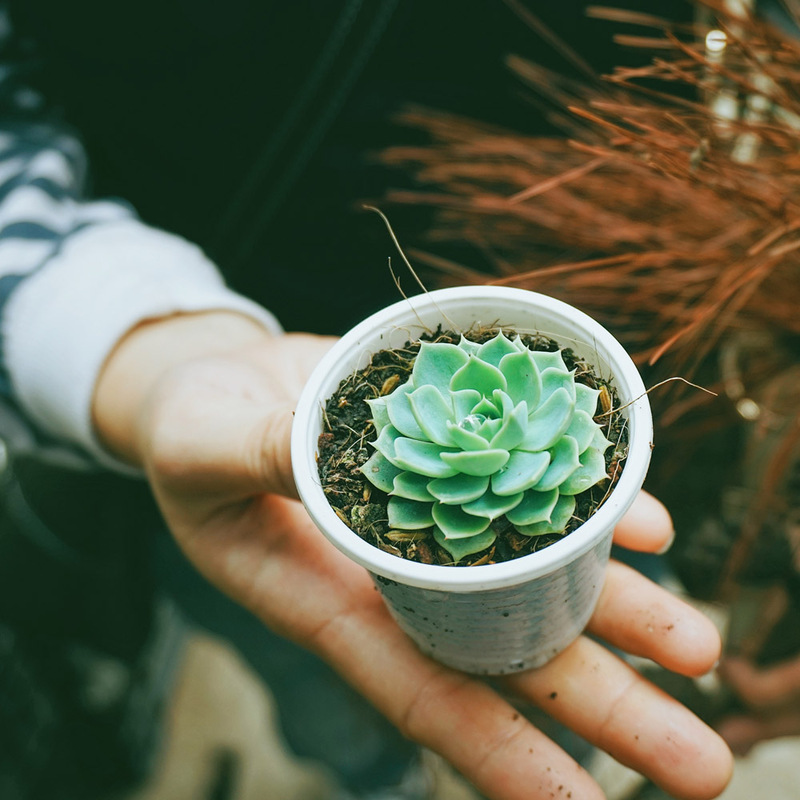 Fall is the ideal time to add plants to your landscape! Beaver Creek Nursery, East Fork Nursery, Riverdale Nursery, Sunlight Gardens, as well as the UT Arboretum Society’s members and friends, will be offering a variety of high quality plants at the UT Arboretum Society’s Fall Plant Sale on Saturday, October 21st from 9:00 a.m. to 2:00 p.m. (U.T. Arboretum, 901 S. Illinois Ave. in Oak Ridge). Cash, checks and credit cards will be accepted for payment. Brad Greenwood Designs with his copper garden ornaments and steel features for the home yard will be a returning vendor. Dr. Will Witte, the Society’s “Answer Man,” will be there to answer all of your plant questions. For refreshments, Dano’s Hot Dogs will be back with his popular dogs, burgers and lemonade. Proceeds from this sale and other Society events go to support and secure the future of the University of Tennessee Arboretum in Oak Ridge. 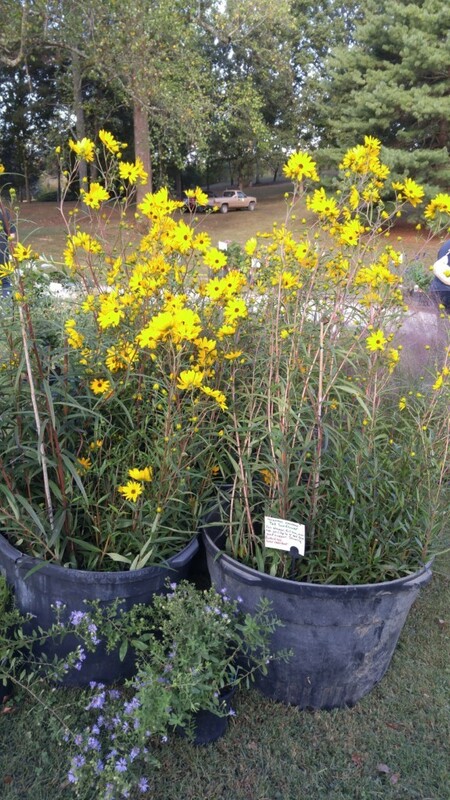 For more information on the Fall Plant Sale, visit www.utarboretumsociety.org or call 865-482-6656.